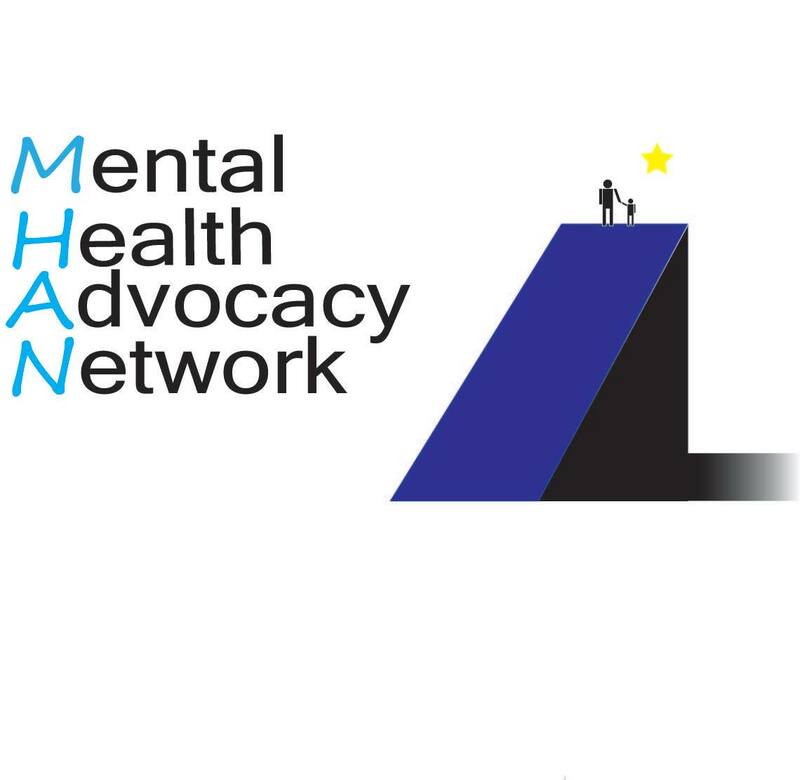 A North Dakota coalition advocating for consumer-driven mental health services, The Mental Health Advocacy Network (MHAN) calls for immediate solutions to gaps in services. MHAN advocates for direct involvement of consumers and families, veterans and those from rural communities in shaping prevention, intervention, service planning and delivery. MHAN believes that there is value in the work being done by individuals, communities and legislators to improve services, however, we feel that these efforts don’t go far enough to prevent the loss of life. MHAN believe that the mental health system in North Dakota is in crisis. We are again surveying the public and those who work in the mental health field in North Dakota. And the link to the 2018 Mental Health Professional Survey. We are currently surveying both professionals and consumers regarding mental health care in North Dakota. In 2014 Renee Schulte authored a study report funded by the ND Legislature. You can read the report here!